Fans of the more light-hearted fare of the pre-reboot Tomb Raider games can look forward to a brand-new comic series this autumn: Lara Croft & the Frozen Omen (Update: Check out the preview of issue 1 over here or read my review). 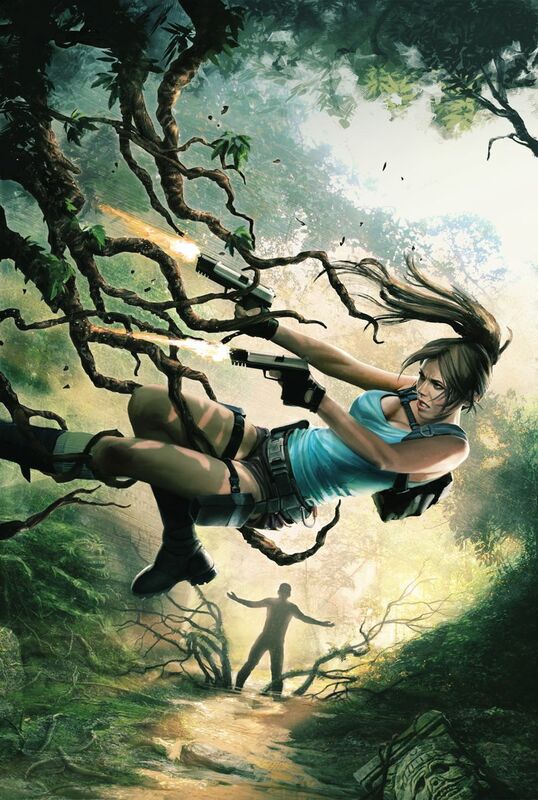 In an article published on Polygon earlier today, Dark Horse Comics announced that they will be publishing a series based in the Lara Croft universe that will be written by Corinna Bechko and drawn by Randy Green, whose name will be familiar to fans of the Top Cow Tomb Raider comic series. 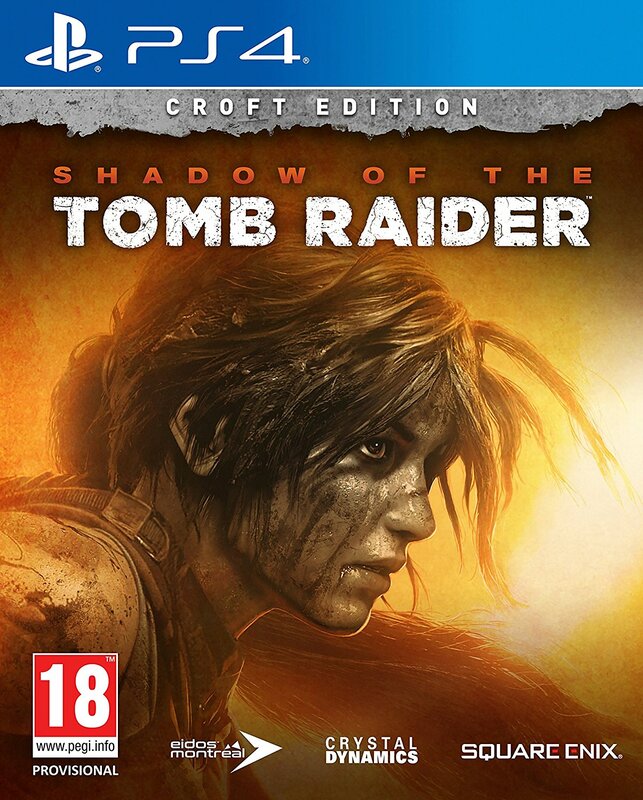 Lara Croft & the Frozen Omen will see our heroine team up once more with fellow archaeologist Carter Bell as they race against time to uncover and secure seven ancient ivory artefacts before a doomsday cult can use them for their own evil ends. The first issue will be out in stores and on Dark Horse Digital on 7th October 2015 and Frozen Omen will run for just five issues. 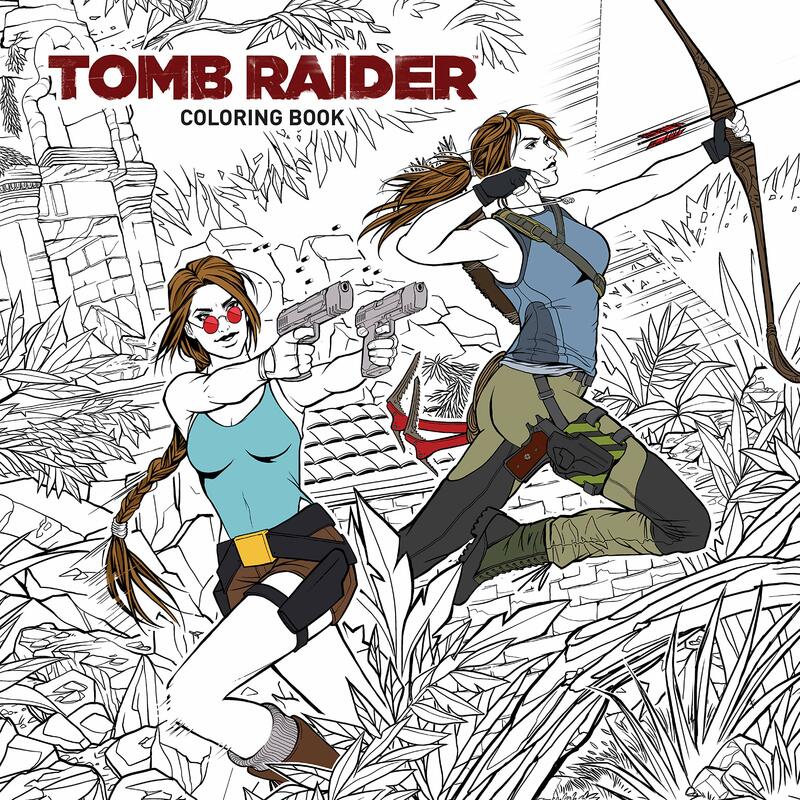 For the full scoop on this upcoming series and Ms Bechko’s thoughts on Lara Croft, check out the Polygon article here. 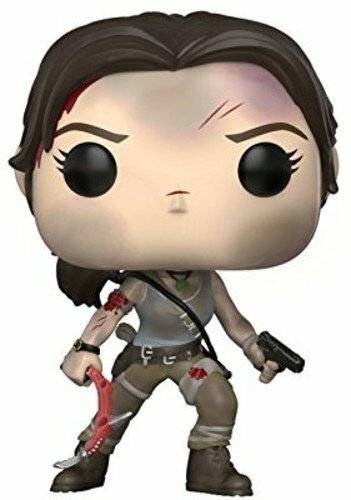 ** For those who may be confused by what the “Lara Croft universe” means, this simply refers to games such as Guardian of Light, Temple of Osiris, and Relic Run. 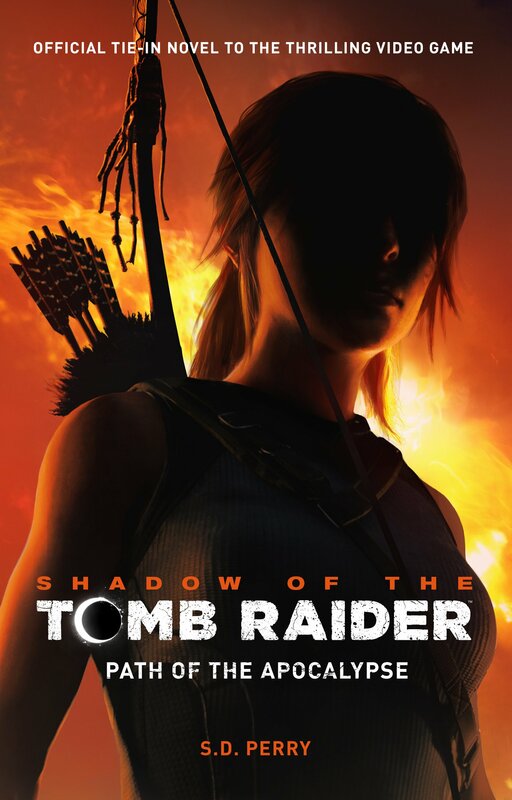 These bear no relation to the current rebooted Tomb Raider universe and should be treated as part of a separate franchise. 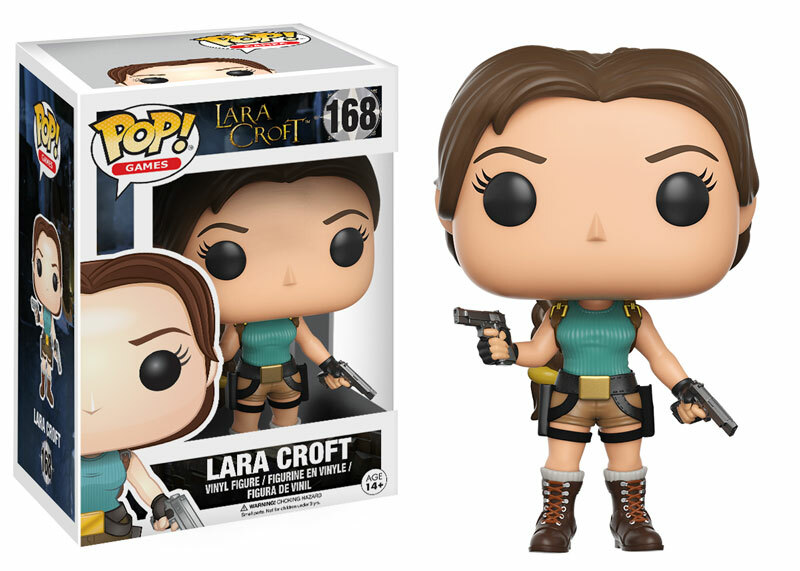 If it helps, just think of this Lara Croft as the same character from the Core Design games or Crystal Dynamics’ Legend-Anniversary-Underworld trilogy.